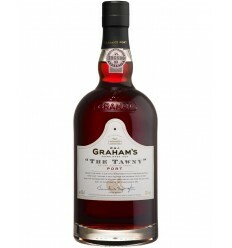 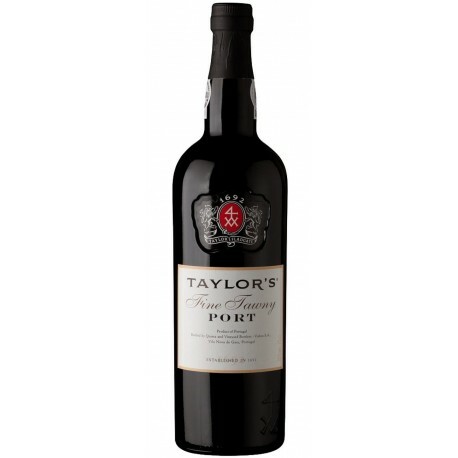 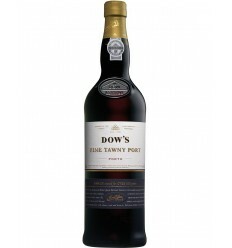 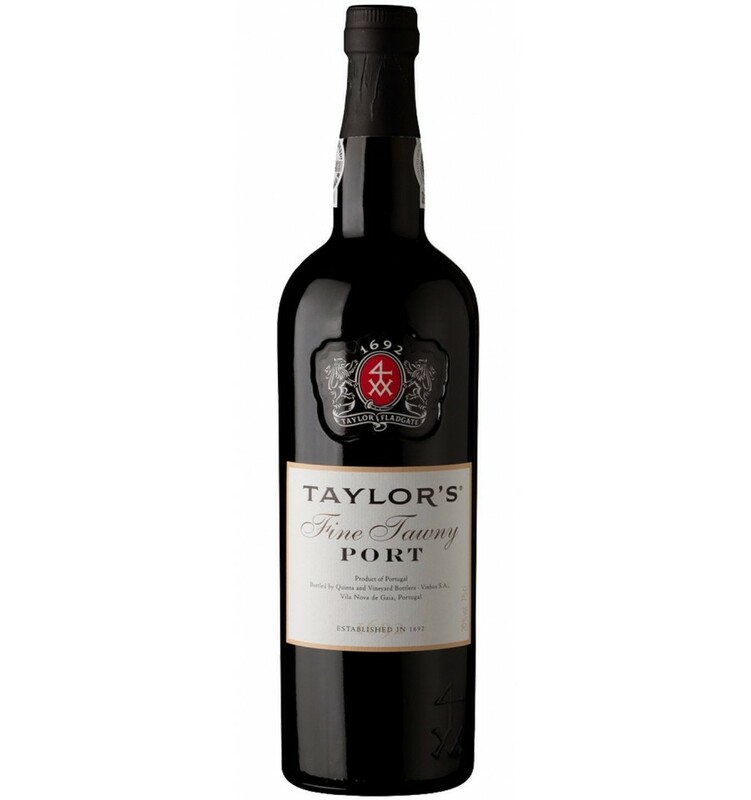 Taylors Fine Tawny Port is a wine made from red grapes from the Douro Valley, from vineyards on the slopes along the banks of the Douro River. 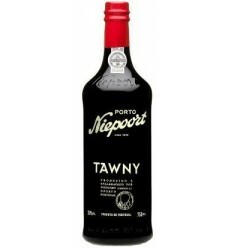 This wine is fermented with little maceration. 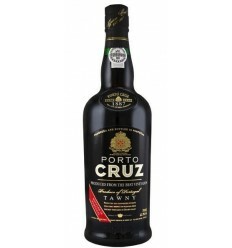 It is a fortified wine, due to the addition of brandy. 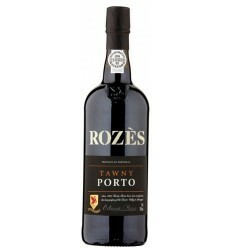 Aged in oak casks for 3 years in the Cellars of Vila Nova de Gaia.